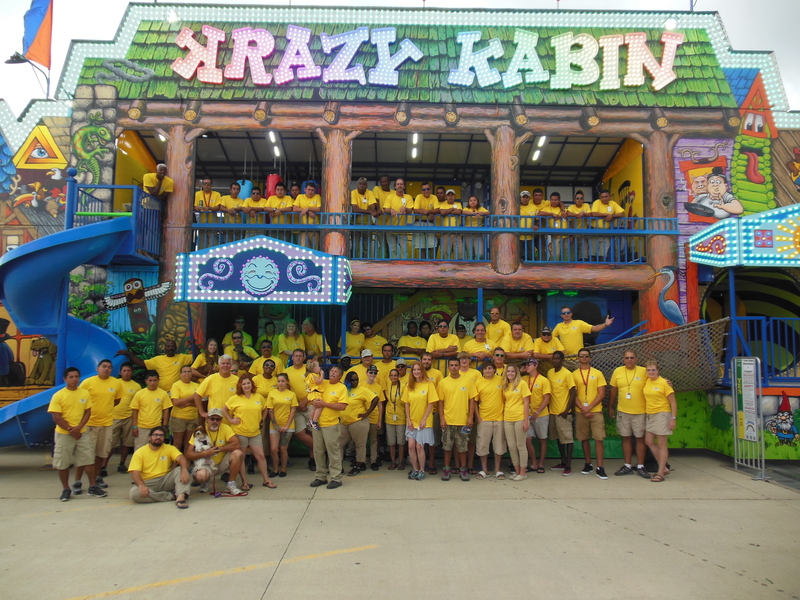 We are the Only Portable Amusement Company in the Greater Chicagoland and Northern Illinois area that has been awarded the OABA’s Circle Of Excellence Designation. We went through an extensive Self Imposed Quality Assessment audit process that sets our company apart from the rest. The OABA’s Circle of excellence program was established to improve the business climate by establishing guidelines and setting the bar with an ambitious vision and set of goals to follow within the industry. Its purpose is to educate, produce change and in doing so, improve the public perceptions of the mobile amusement industry. Anyone can be a member of the OABA, anyone can say they’ve passed through an audit process, but NOT everyone measures up to this distinction and award. We have been a “Circle Of Excellence” Award Recipient since 2009. Visit OABA.org for more information on the program. Make sure to check all available references on your amusement providers; you have many choices, and they are NOT All Equal! Most Important, Make sure you are getting what you were promised! 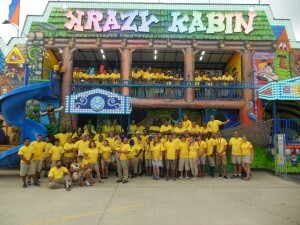 Fantasy Amusement Company, Inc. has the unique ability to mold our Festival/Carnival to meet your groups specific needs. The proven example of our commitment to our committee’s is our “Pay One Price” promotion. This marketing concept is the one utilized most often by our patrons. The patron pays one price at the ticket booth and proceeds to ride as often as they like for a specified amount of time and is designed to increase attendance during a typically slow time. The advanced ticket sale program has also been a big hit with many organizations. We have the knowledge and experience to customize each event to fit the needs and goals of the community or organization involved. Our main priority is that each event be completely to the liking of each community/organization. Online Ticketing is Now Available for many locations. The Options currently are discounted advance sale for the unlimited rides specials. We can work with your organization to get this setup as soon as ‘today’ for future sales for your event. The sky is the limit and Discounted Advance Sales is Truly insurance against the weather. If you have questions or concerns, please reach out to us for discussion. 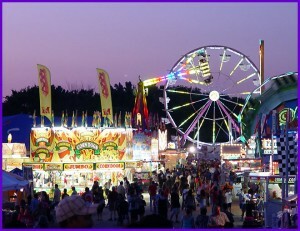 Fantasy Amusement Company, Inc. believes that the neighborhood Festival/Carnival is for the enjoyment of the families that live in the community. For this reason, we strongly feel that our attendants and staff must be clean, well groomed and polite. We have received many compliments about several of our employees; with many of the staff returning each year. This is our 32nd Season and several staff members have been with us since the beginning. We are well into second generation staff! We serve many locations during each season, providing a safe and exciting environment. We maintain a high level of interest and have a personal concern in your neighborhood festival/carnival. You can be assured that an Owner or Manager is onsite at all times during operating hours. Professionalism is well demonstrated through all of our participation, support and active memberships in several organizations including the Showmen’s League of America, Outdoor Amusement Business Association, National Association of Amusement Ride Safety Officials, and American Society for Testing and Materials just to name a few. In 1994 Bill was elected President to the Showman’s League of America. In 2000, Bill was chosen to serve on the Board of Directors of the OABA. Bill served in 2011 as Chairman of the Outdoor Amusement Business Association, and continues to remain an active member on several OABA committees. Fantasy Amusement Company, Inc. is a fully self contained operation. We are able to come into a community’s site for it’s festival, setup our equipment, run the festival and clean up the site upon conclusion. We strive to leave each site in better condition then it was when we arrived. We have a large staff to run the festival/carnival from opening to closing. We have the ability to supply our own power for our rides, lighting, games and concessions. Our operation allows the organizations we work with to put on a bigger and better event without having the tremendous job of organizing the event down to the very last detail. 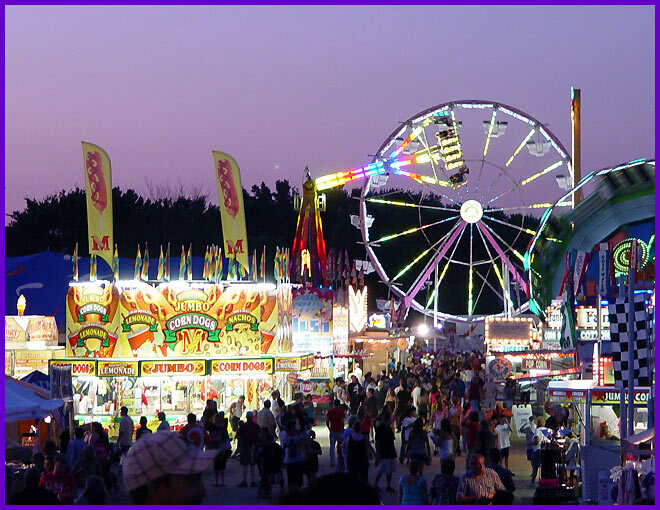 We have successfully designed our festivals/carnivals to produce tremendous profitability for your community or organization simply through the wide array of rides, games and concessions we can provide. Extensive crowds are inevitably attracted to appealing festivals or carnivals. We can offer you a full line of consulting services to assist you and your committee members in putting together a successful festival or carnival. This consulting can range from promotional ideas to tips on gaining sponsorships. With our years of experience and through all of the contacts we have made over the years, we are able to recommend ideas for promotions, tell you what is the “Hot” draw today in entertainment or put you in touch with a professional consultant should you desire to utilize these services.